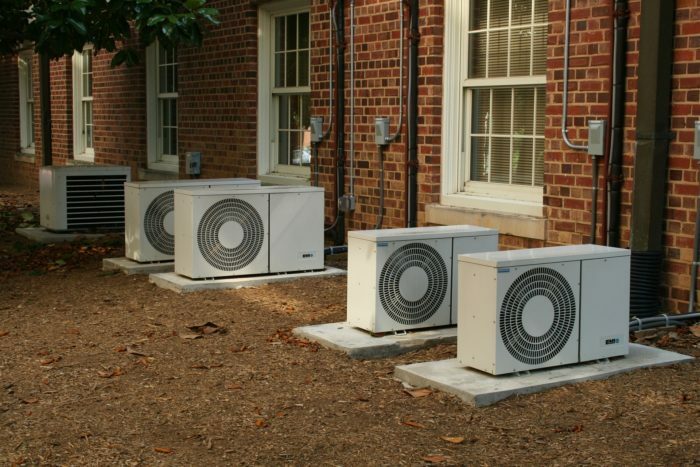 Air conditioning units play an important role in your home both in the cold winter and hot summer seasons. There are times when the temperature in your home is not conducive and you have to make it more comfortable. I can’t stop to imagine stop to imagine how life would be without these gadgets. It would be very hard for us to enjoy life during the extreme hot or cold temperatures. This could be the kind of life that our forefathers were going through before the invention of air conditioning units. 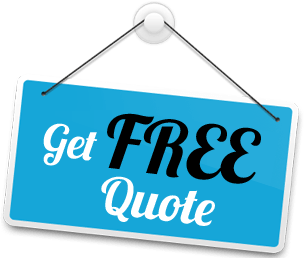 There are so many companies in the region that offer air conditioning unit installation and repair services. The challenge is getting the one that will give you the best services ever. Wellington New Air Conditioning Unit Installation and Repair Services is one of the best air conditioning companies in the region. There are so many things that make this company to stand out from the competition and we are going to share some of them in the next section.